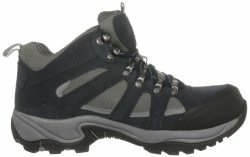 Could Karrimor Men’s Bodmin IV Weathertite Low Rise Hiking Boots Handle Bodmin Moor? 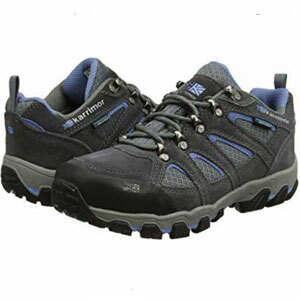 The Karrimor Men’s Bodmin IV Weathertite Low Rise Hiking Boots has a significant name. Part of the name comes from a Cornish moor where adventurers and trekkers love to explore different terrain. They need the right pair of footwear in order to do so. 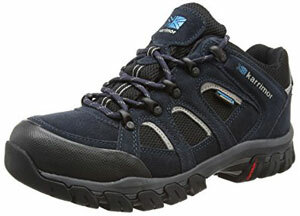 The Weathertite element refers to Karrimor’s patented material. This shoe boasts a Dynagrip outsole, leather outer, lace up closure and synthetic soul. It looks the part, but does it perform as required? 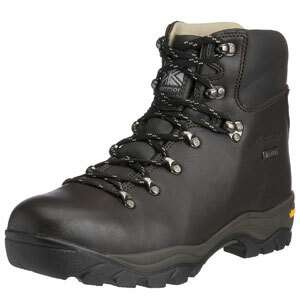 Today’s spotlight is on the Karrimor Mens Hot Rock Weathertite Waterproof Trekking Walking Boots. I used to own a pair of Karrimor boots myself, albeit not this particular model. They were pretty durable and didn’t visibly deteriorate throughout their entire period of use, although from my personal experience, they weren’t the comfiest of boots. Do you happen to be someone who fancies hiking, mountain trailing or simply going outdoors for some extreme fun? If so, putting on a Karrimor Bodmin II Walking Boot might just be the right thing to do. Just imagine the fact that you have to deal with non-landscape grounds, wet marshlands and the likes. Walking alone may already seem a very hard task for you and your companions throughout your outdoor adventure which is the biggest reason why wearing the appropriate footgear is an essential matter to consider. 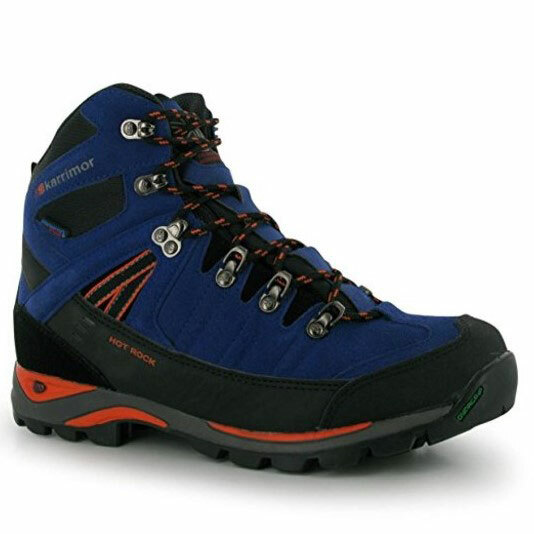 The Karrimor ksb Orkney II Weathertite Walking Boots are considered an idea man’s buddy when it comes to hiking and walking through snowy or muddy terrains. They are also an idea boots to wear during terrible weather where stepping into puddle of mud is inevitable. Their features include a full-grain leather upper, Vibram Phoenix outsole, as well as waterproof and breathable lining features. Let’s discuss how these features set this Karrimor walking boots apart from other products and why most people are aiming to get their foot into the shoes.